We all know it would be great to knit a jumper for someone special, but it takes so much time. 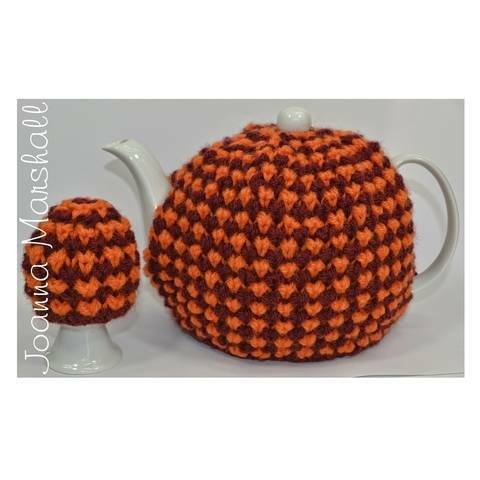 Giving a homemade gift is still possible, just that their teapot would wear it instead. 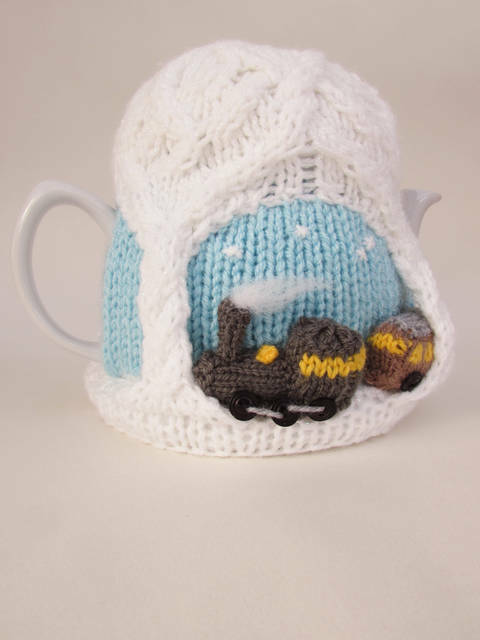 Celebrate your friendship over a nice cup of tea, kept warm by your handmade cozy! 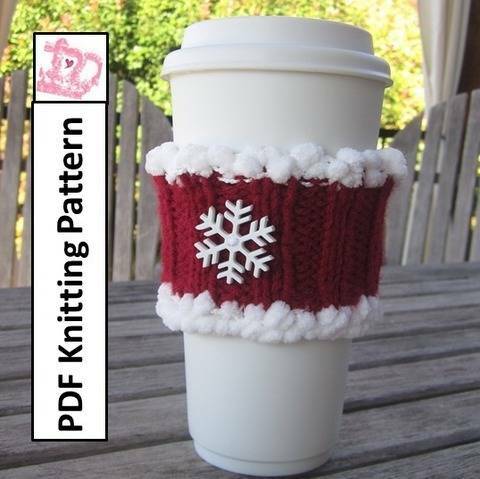 Maybe this is your first Tea Cozy knitting project, but don't be afraid, sure they might be more intricate but if you can knit a hat you can knit a tea cozy too, and if you can knit a tea cozy you can knit a scarf, or even knit a shawl and eventually a cardigan or sweater.